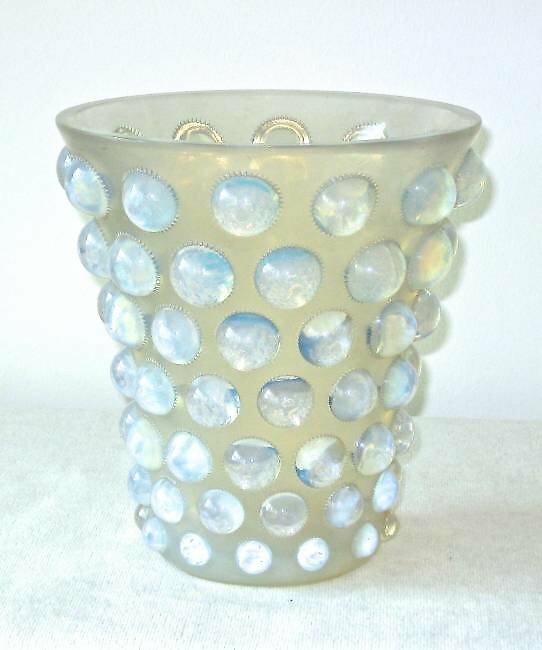 Welcome to my website, specializing in R Lalique glass based in London. I have been dealing since 1988 from my shop which was situated in The Mall Arcade, Camden Passage London, but due to redevelopment, we were all forced to relocate our businesses in October 2008. I continue trading from my website www.rlaliqueglass.com and at my office in The City in London where most of my stock is on display and can be viewed by appointment. I have a selection of other glassware from the pre-war period, like Galle, Sabino, Argy-Rousseau, and A Walter and a small selection of post war Lalique glass. Rene Lalique aimed at popularizing art and making it accessible to everybody and not only to well to do people of the time. He started with his jewellery, using common materials but with such incredible imagination and clever design that they were immediately recognized as masterpieces. R Lalique started experimenting with glass and making some exclusive unique pieces but soon started to mass-produce to make it available to a wider range of people. All pieces, even though being mass-produced, were all hand finished, and of the highest quality. Hence, as they were finished individually, they all have certain characteristics and differences in quality and colour, and some degree of impurity or cooling lines all quite acceptable and common on most thick walled pieces. 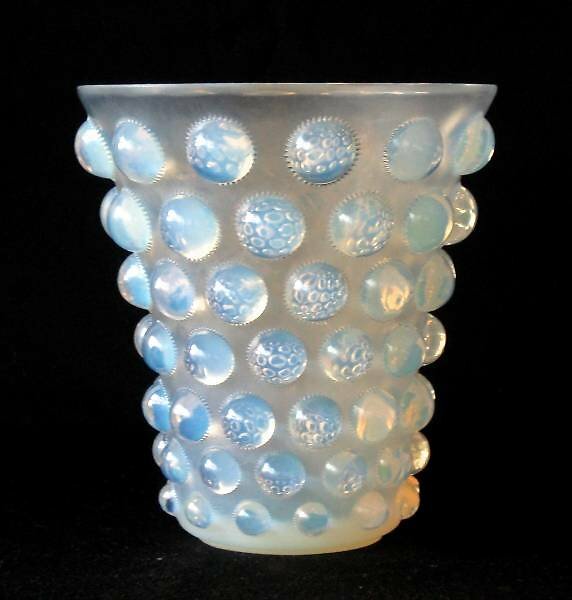 Lalique also added a patina to some of his pieces to enhance the design, in a variety of colours. When taking all this into account, one can see how so many details can differentiate the price of a piece, even though to the laymen they might look the same. Dealing in R Lalique glassware has been a great experience and thrill. I am always learning and finding new things about the way his glass was made and how it was commercialized and also finding unusual pieces never seen before. It has always been a very popular and collectable field with countless books on the subject and with new collectors getting acquainted with the works created on a regular basis. 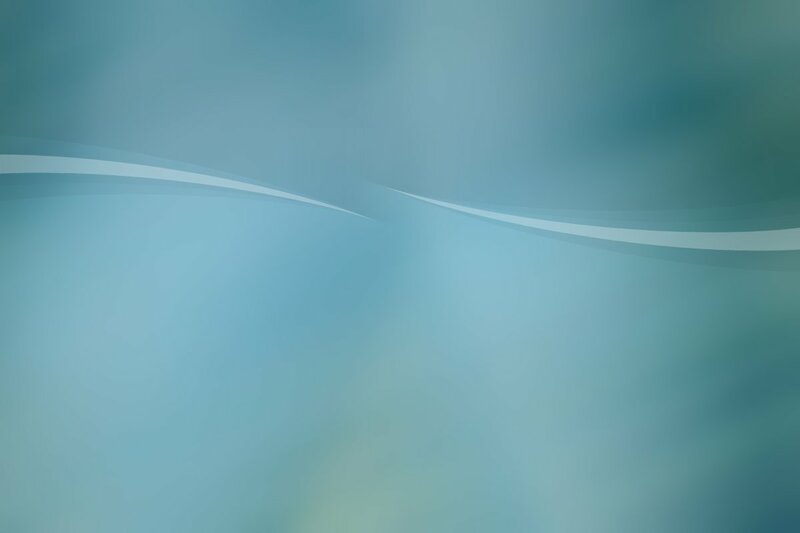 It is a popular investment field, as one would have something that looks good and improves in value over the years. I am a well-established reputable and experienced dealer and have been a consultant adviser for the major auction houses in London for many years. There are various museums around the world exhibiting good collections of works by R Lalique and also in London, and it is always worth checking their websites. The major museum is the Gulbenkian Museum in Lisbon where one can see a great amount of his earlier works in jewellery and glassware. 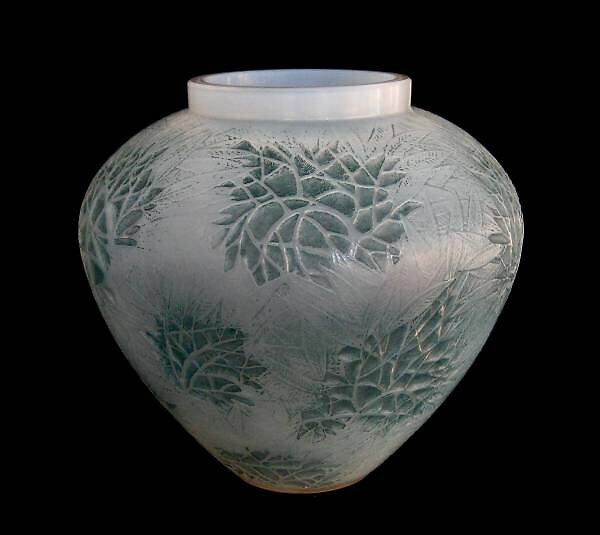 A good selection of pieces by R Lalique can also be seen at the Victoria&Albert Museum and at the Brighton Museum. The Hakone Museum in Japan is a very comprehensive museum displaying a wide range of his works. A new museum of Lalique glass was opened on 1st July 2011 in Wingen-sur-Moder in Alsace, which is the Lalique Museum , situated near the original factory, in a specially designed and newly constructed building to hold the collection. All items described are in good condition unless stated otherwise. 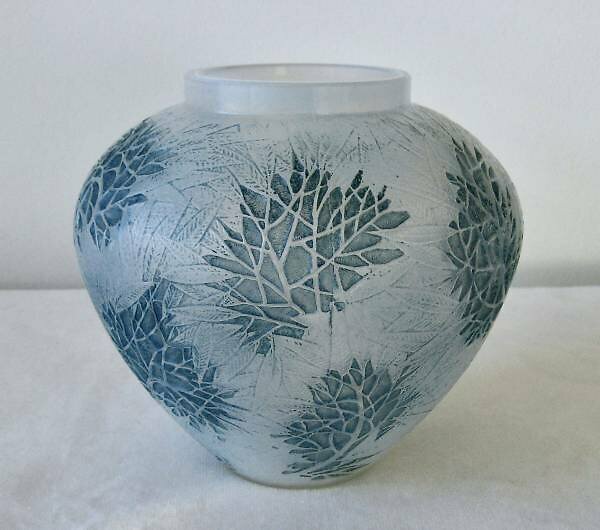 As mentioned above, it is quite normal on antique vintage Lalique pieces to have a certain amount of bubbles or lines and small imperfections related to the manufacturing of the item and also a certain amount of scratches is expected due to their age. I would be happy to deal with any queries and explain the extent of these details regarding any of the items on display. I can ship worldwide using UPS and pieces would be well wrapped and boxed for safety and it is fully insured. I accept Visa, MasterCard, payments by cheque and bank transfer.